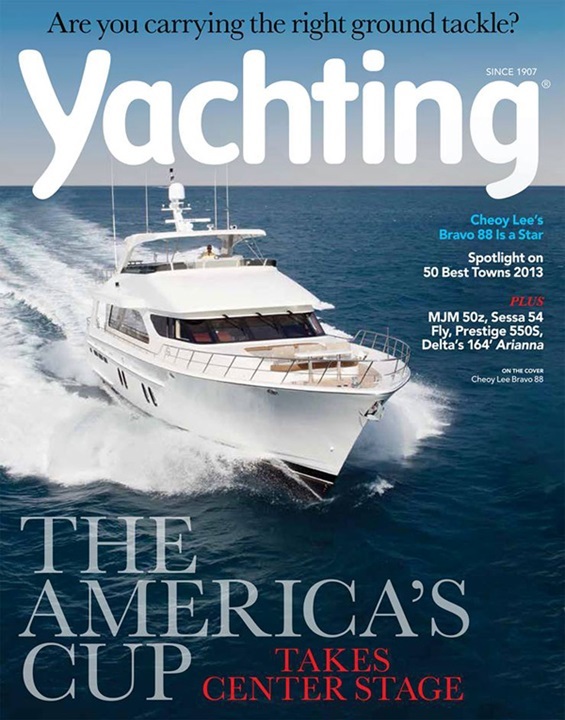 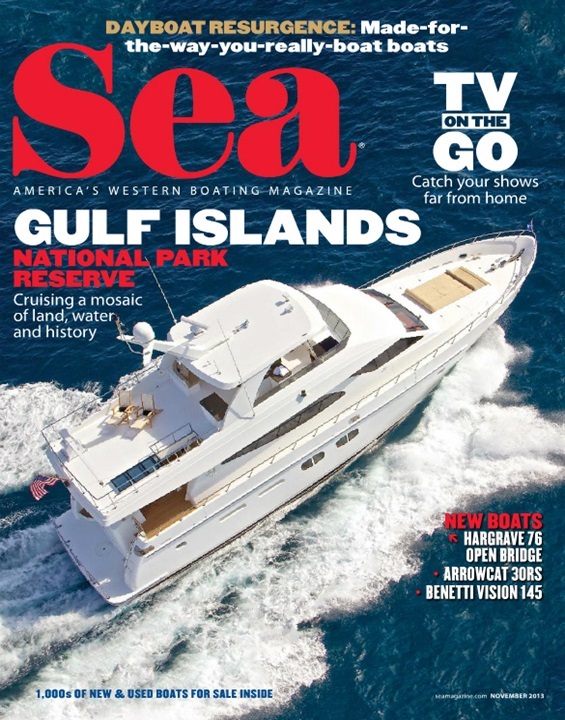 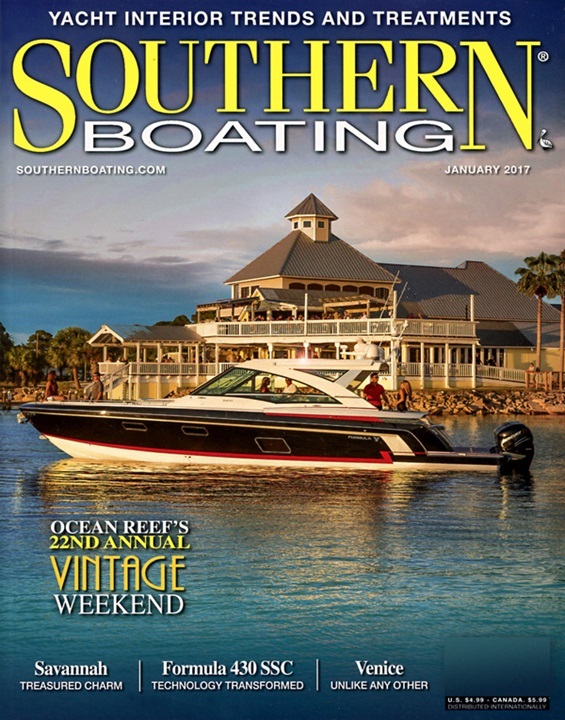 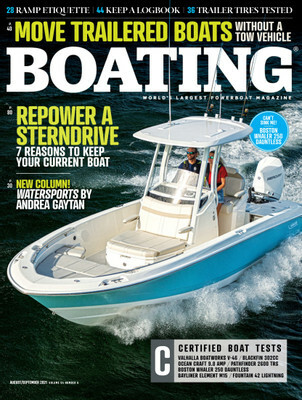 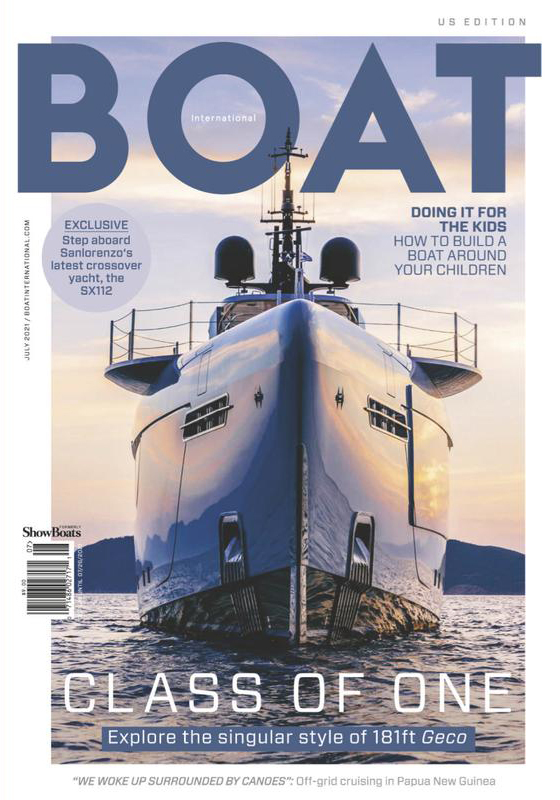 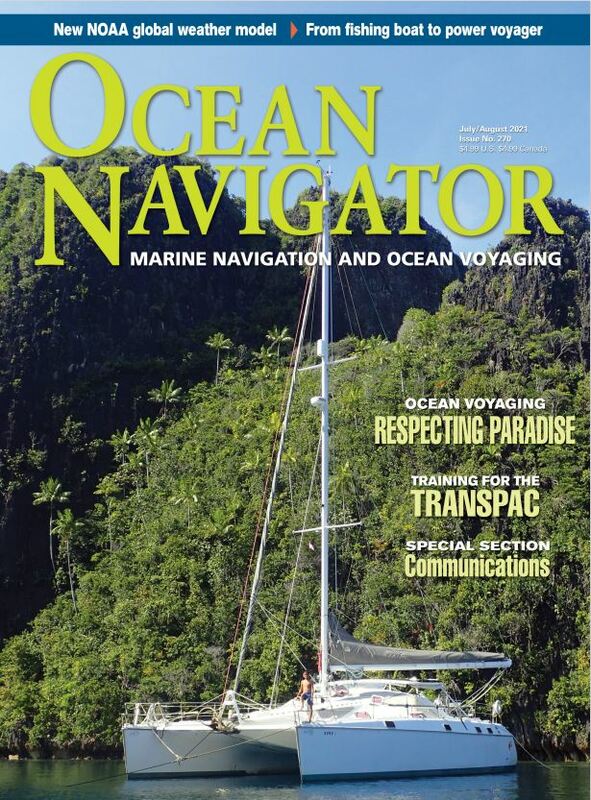 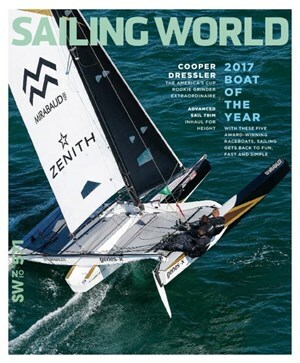 For over 90 years, Sea Magazine has been dedicated to America's West Coast boating, cruising, and sailing enthusiasts. 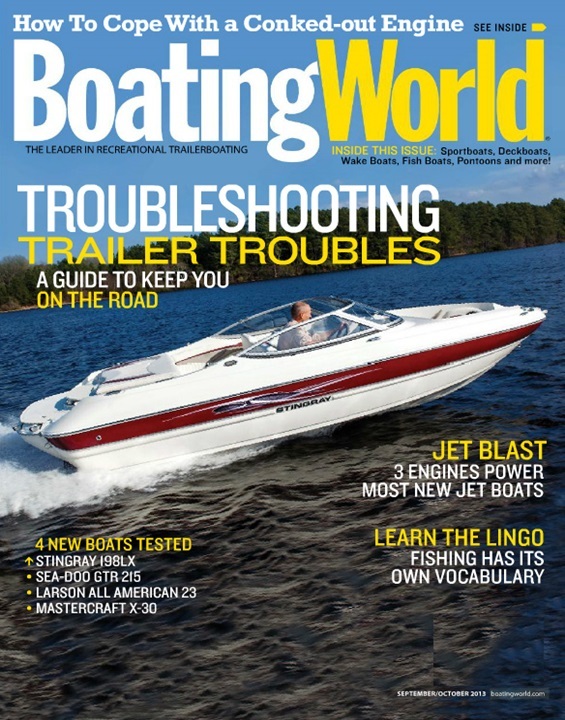 It is written for active boaters from Alaska to Mexico, covering people, places, news, events, and safety. 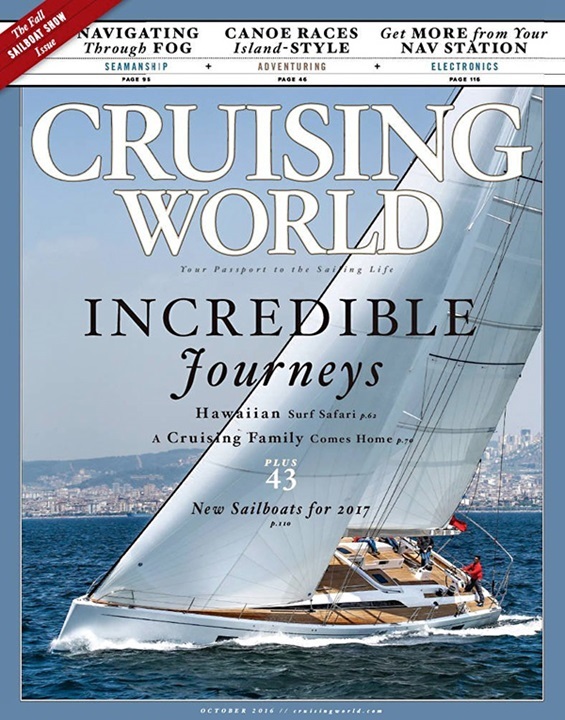 Each monthly issue also repor - Renewal subscriptions available.